Tom Brady has achieved pretty much any goal you could possibly imagine as an athlete. Become an NFL player, check. Be named the starter in your position at the highest level of play, check. Go to the playoffs, check. Win the championship of your sport, check. He's even won more Super Bowls than any other quarterback to play in the NFL. Brady has made it clear that he has one more goal left, to play until he's 45 years old. Robert Kraft has said that he would be willing to extend his contract. Kraft also talked with NBC Boston about their first Super Bowl and how they were the underdogs and how people want their dynasty to be over. 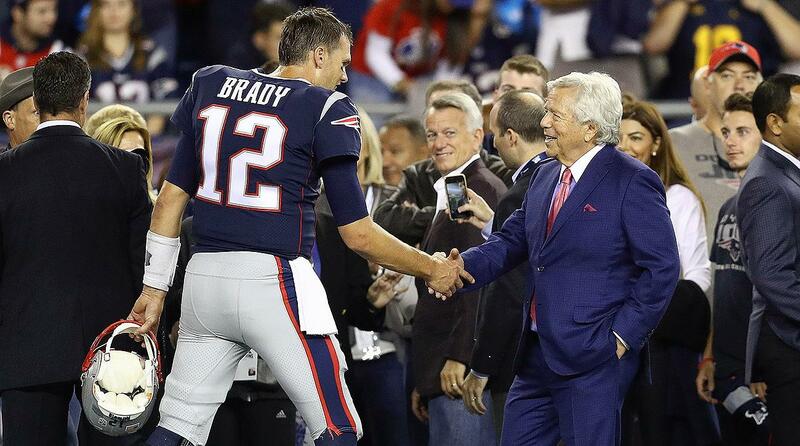 "We were just talking about that," Kraft said. "Seventeen years ago, we were Cinderella -- and I understand it, and if I wasn't a fan of the Patriots, I'd feel the same way. And you know what? To all those people, we hope we're going to make you keep feeling that way for quite a while." As a Patriots fan it feels like I get asked the same question more every single year. 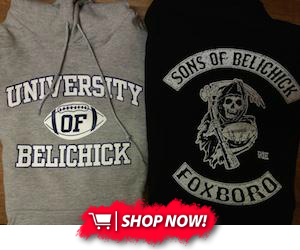 Are you ready to for football whenever the Brady and Belichick era is over? They're gonna be like every other team again. When I was younger, I believed it. I would think, I really hope I enjoy Sundays as much as I do now, if they start losing. Now that Im older, I couldn't disagree with that statement more. If you're not a Pats fan and are reading this please prepare yourself for the dynasty to last much longer than you expect. If you think the dynasty is over in 3 years add to it. In 5 years if you think, they can't sustain this much longer, their demise is coming. Pump the breaks and hold that thought in your brain, because you're gonna be wrong. Aside from Brady, Gronk and Edelman, they're a fairly young team. Ohh, did I mention that they twelve picks in the 2019 draft?